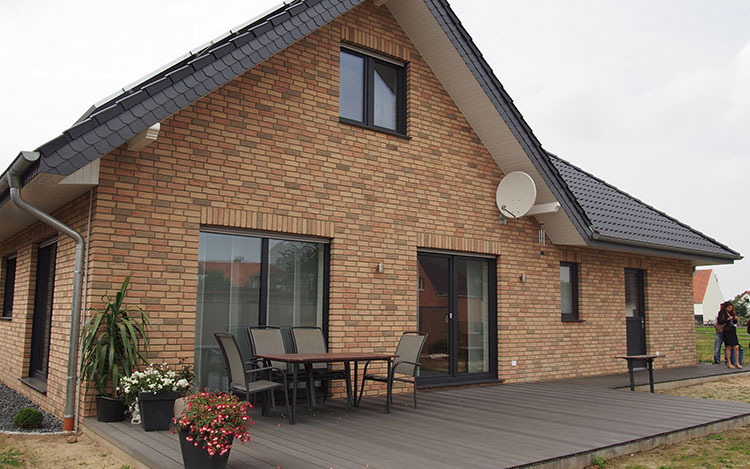 WPC porch decking is composed of plastic and wood fiber. 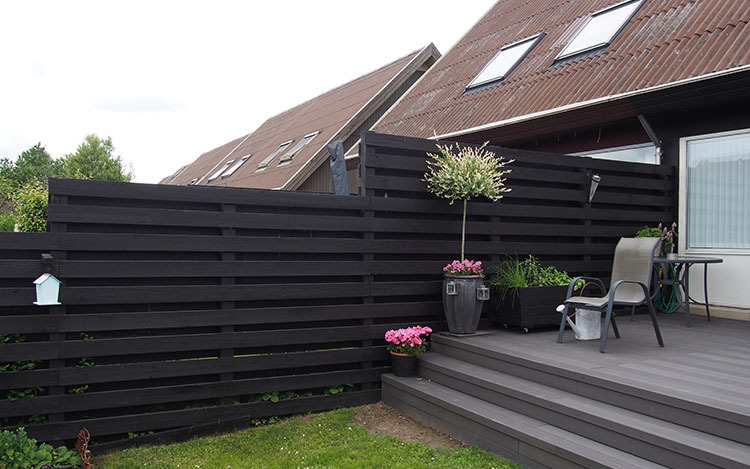 It is an ideal choice for you looking for durable and fancy decking board. You can build porch decking around the house. Since this unique material is non-slip and waterproof, it not only protects the integrality of the structure but also keeps people safe from the danger of waking on the slippery floor. 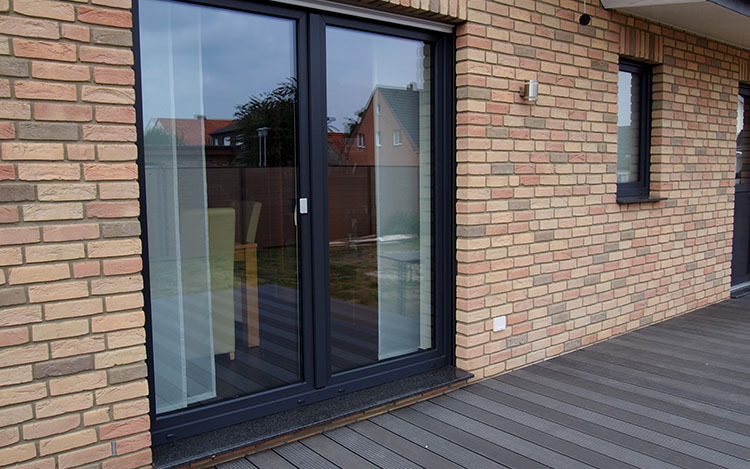 The flexibility in utilization of WPC porch decking is one of the reasons why many of our customers choose it. Techwoodn provides various colors and a variety of length to help you easily create the spacious effect that you expect. Our system for installation makes it easy for assembling without visible nails and screws. In conclusion, multifunctional decking means infinite possibilities. You can apply the WPC porch decking as our example–setting up outdoor tables and chairs on the decking with several nice plants, and turning it into an outdoor leisure area. You can also extend your composite porch decking to a dining hall, allows you to enjoy outdoor views instead of walls.